When stains happen, you want to ensure that they’re being cleaned up in a timely manner. This can be done using some simple tips. Of course, certain stains may not ever come out. This is why it is important to speak with professionals in carpet cleaning. They can provide the necessary help that is needed to make the carpet spotless. Always blot the stain first with a dry towel. You want to remove any of the liquid that is left there and this will soak it up. Never, ever rub the stain as this can cause further staining. It will make the stain travel from where it originally was to further through the carpet. Use Dawn dish soap, vinegar and water in a spray bottle. Spray the area, let soak for a few minutes and then blot up. Again, do not rub the area. Baking soda on the affected area can help to lift the stain from the carpet. Mix a thick paste and then apply to carpet. Let it sit for five minutes and then rinse it up and blot. Clean up stains before they dry. This will give you a better chance at cleaning the stain up entirely. Mix water with laundry detergent that has stain fighting capabilities in it. This not only helps remove the stain but can clean the area and make it smell fresh. Some carpets respond well to a mixture of water and bleach. However, the carpet should be a white color and it must be made from a specific thread to respond to this. It is best to consult a carpet cleaner when trying to use bleach. Cold water works best for blood stains in fabric and on carpet. Never use warm or hot water, as this can make the stain worse. Isopropyl alcohol works on inks and other dark liquids that stain carpet. Make sure to mix it with water and then spray in the area. Use over the counter carpet cleaning products. Some of them work well at removing some stains and odors, while others may not do the job. 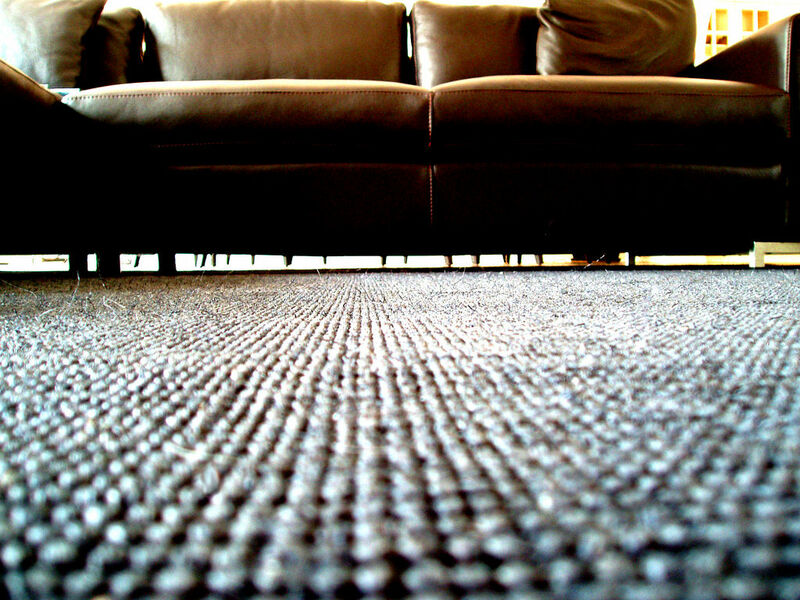 Hire a carpet cleaner to come in and do a deep clean of the carpet that you need to have done. Fill out the form below to be in contact with carpet cleaners in your area.